I’m a beginner gardener. They helped me figure out how to start off right. 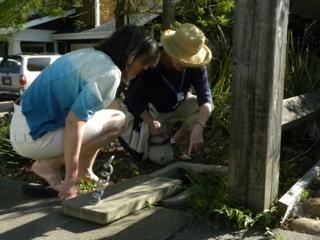 MG team was friendly, professional, and helpful and shared their positive attitude to their garden and their outreach. Very helpful and excellent suggestions for drought resistant plants. Thanks!! Becca and Doyleen were super! 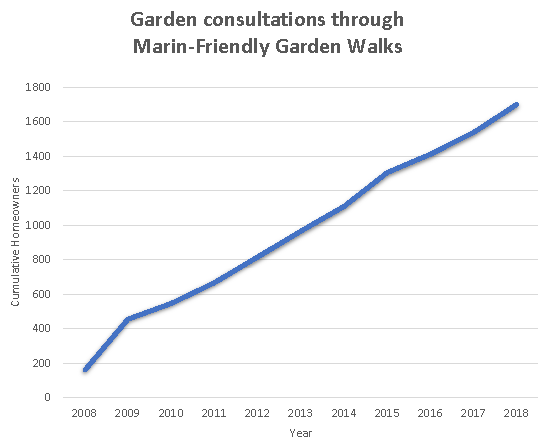 During the Garden Walk we suggest many additional resources such as the Marin Master Gardener Help Desk, Farmer’s Market, an online newsletter “The Leaflet”, public seminars, and many other sustainable resources and websites. 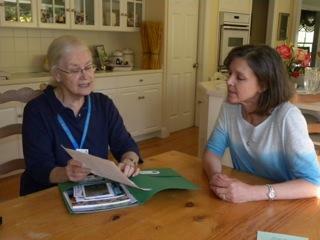 If you would like to have a Marin Master Gardener come to your garden for an hour long consultation please fill out an online request for a Garden Walk or call 473-4204.